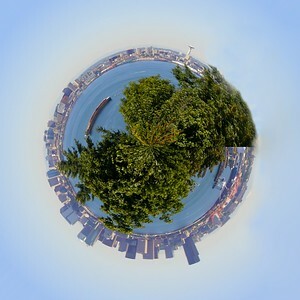 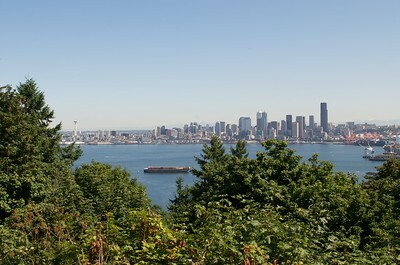 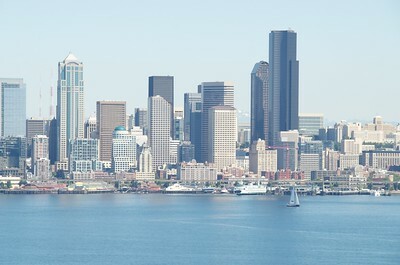 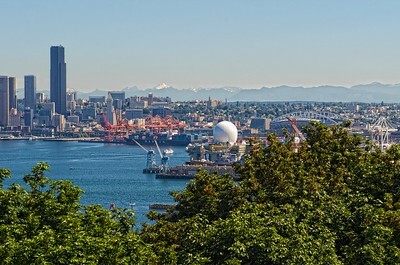 Port of Seattle from West Seattle viewpoint. 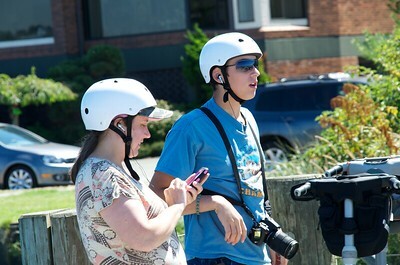 Zach and his mom, Jennifer preparing to go Segway riding. 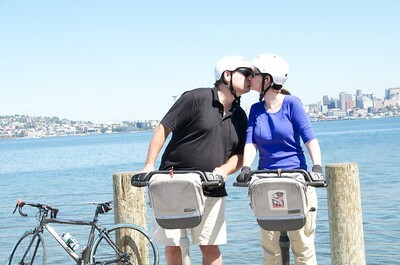 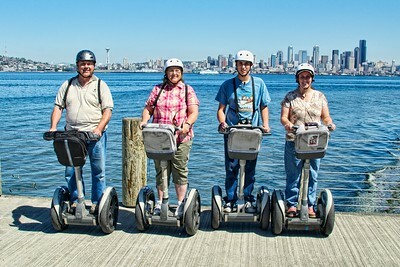 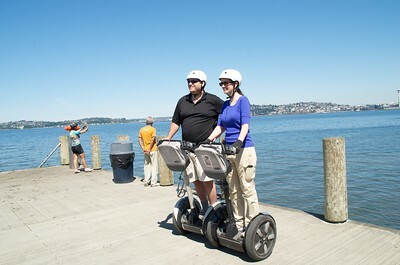 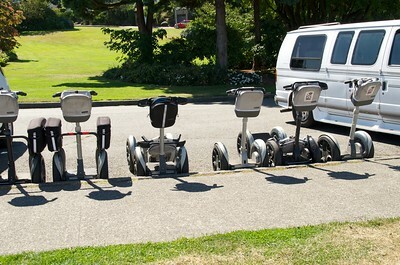 Dale and Colleen Easley, Zach and Jennifer Vaughn riding their Segways in West Seattle with Seattle skyline in the background. 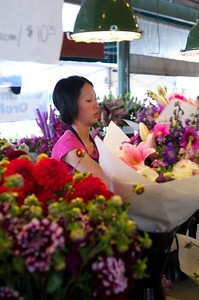 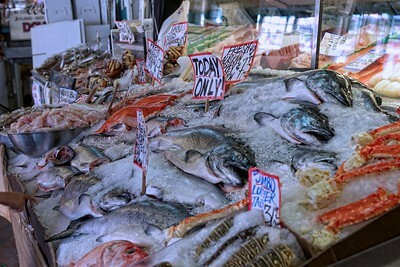 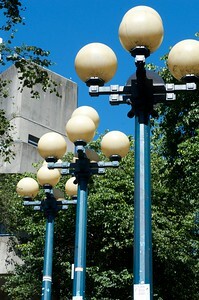 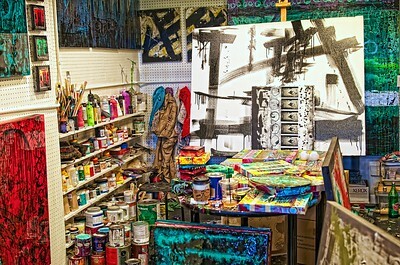 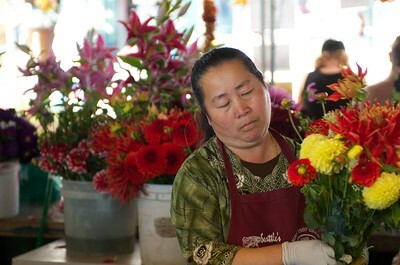 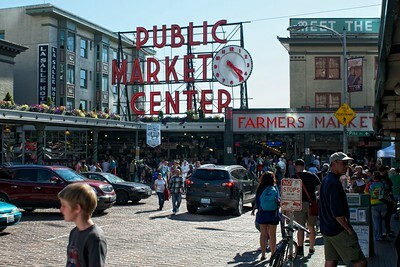 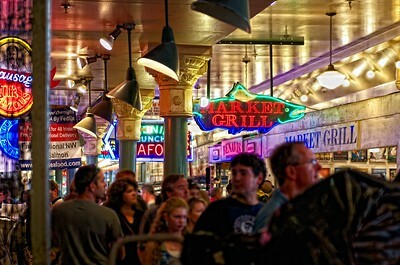 The public market in Seattle. 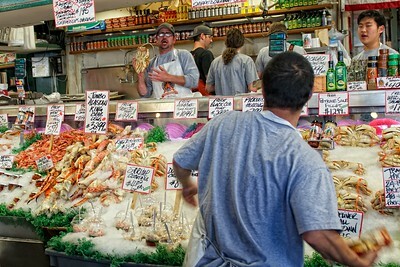 Throwing a couple crabs in the fish market at the Seattle Pike Street Market.